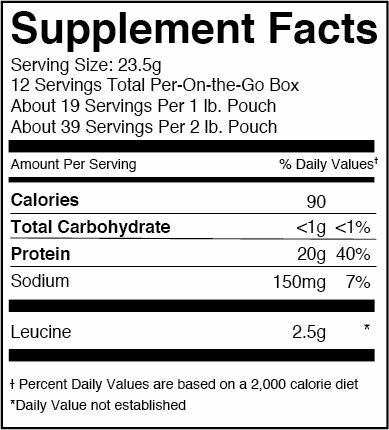 Ingredients: Whey Protein Isolate (Milk), Natural Flavors, Sunflower Lecithin, Stevia Leaf Extract. 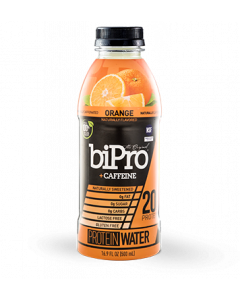 BiPro ELITE is our legacy product maintaining the same nutritional benefits of ‘the original’ BiPro with an improved flavor and lower price. 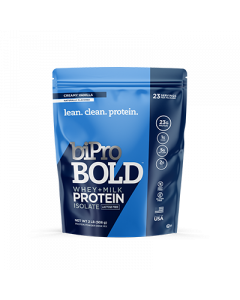 BiPro ELITE protein powder is a 100% whey protein isolate made through a gentle ion exchange process, taking great care to remove impurities without denaturing the protein. 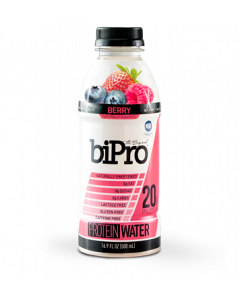 BiPro ELITE has no fillers, is rBST free, offers a clean label, and is NSF Certified for Sport- making it the choice of world-class athletes around the globe. 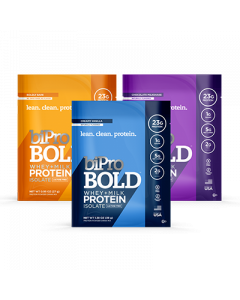 Providing 20 grams of pure, unadulterated protein per serving, BiPro ELITE contains only naturally sourced flavors and sweeteners and is available in Unflavored, French Vanilla, and Chocolate.